phylicianicole: Marriage Mondays: less magic, still meaningful. For many years I have had them off of work and it is great having them off together with my husband. Sometimes we do our own thing, sometimes we go on an adventure, sometimes we stay in our sweat pants all day. Sometimes we're exhausted and they aren't that fun. Sometimes they become dedicated to conflict resolution or things we have to take care of. But I am grateful for the space they allow. 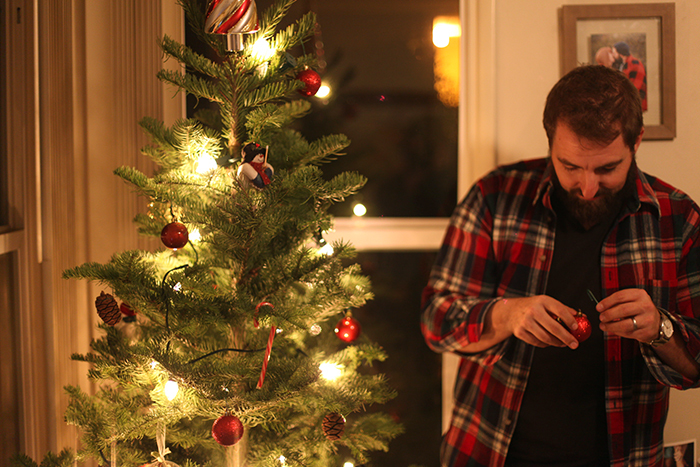 During our first week of official dating, Charles joined me to pick out my 2010 tree. His excitement to do this festive activity was a good sign. 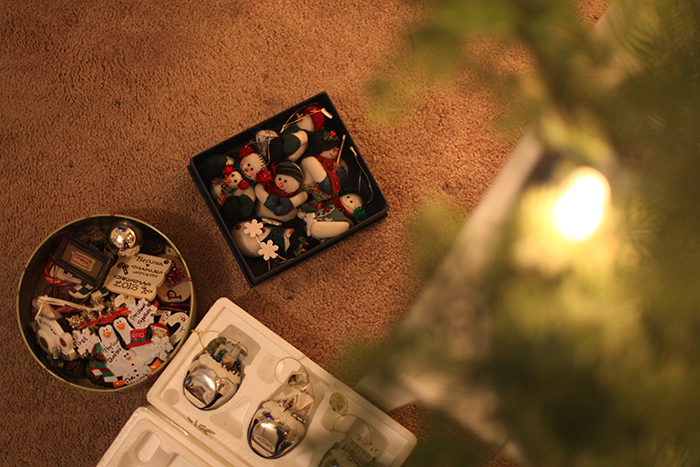 Last Monday we picked out our tree. Yay! I love tree time. We went to the tree lot we got out tree at last year, took a fun photo and we're out in less than 5 minutes. 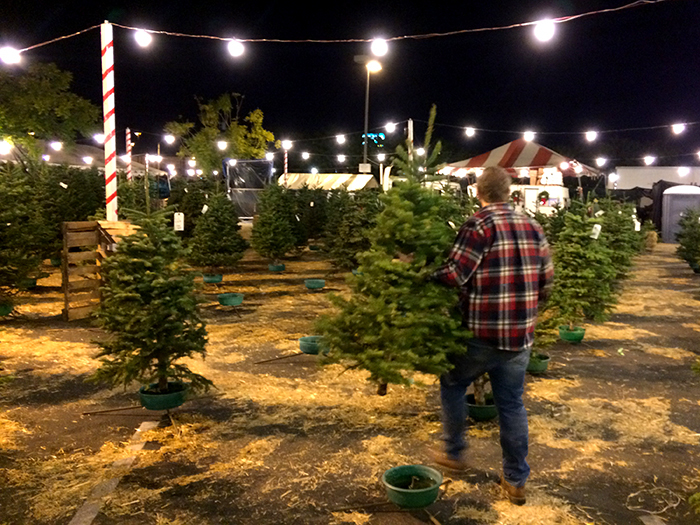 It was one of the quickest tree picking outings we've had and it felt kind of sad. I realized it was kind of anti climatic (no deep browsing, no trip to another lot, no magic moment). We perused, picked, payed and left. I had this moment of feeling like it was supposed to feel more special. Like it did when we were dating or like it looks from what you see from others on instagram. But pretty quickly I realized this was how it really is supposed to be (for us at least). 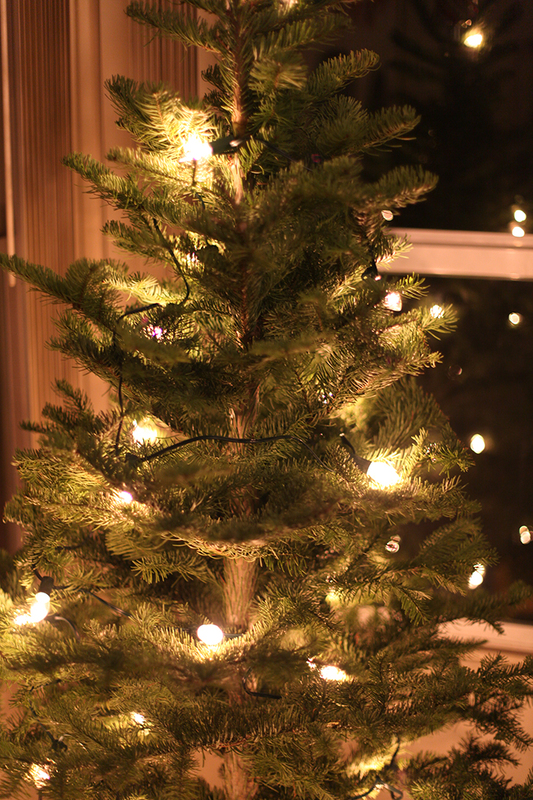 I really love getting a tree with my husband and all the festivities that follow it but they aren't what they were the first time. And they aren't what I see others experience. But that is good. When we got married, despite my not so fairytale like expectations of marriage, I quickly discovered how my expectations were indeed off. Our "honeymoon phase" ended quickly with potential job changes/moves, disagreeing on big decisions, personal struggles surfacing and more. I really thought we'd have magical moments of breakfast in bed, easy intimacy and easy communication (subconsciously of course). We worked so hard and didn't live in La La Land. But ya know, being married isn't smooth sailing all the time and that's just reality. So, we got out tree. 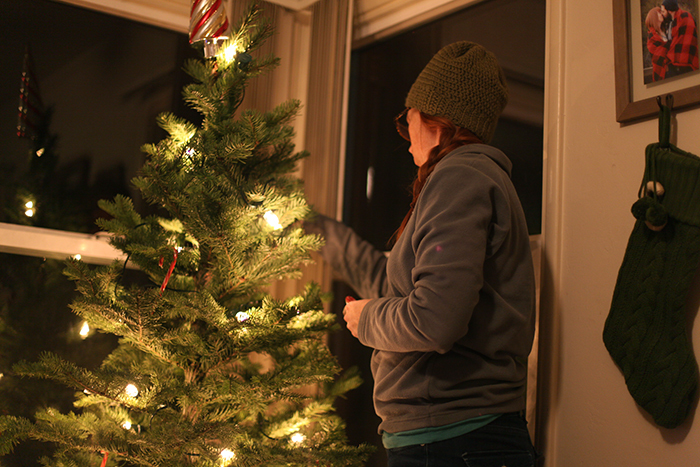 We drove to two Home Depot stores to find the lights we wanted. I was super hungry. But we got festive coffee drinks and enjoyed the simple but special time decorating together. 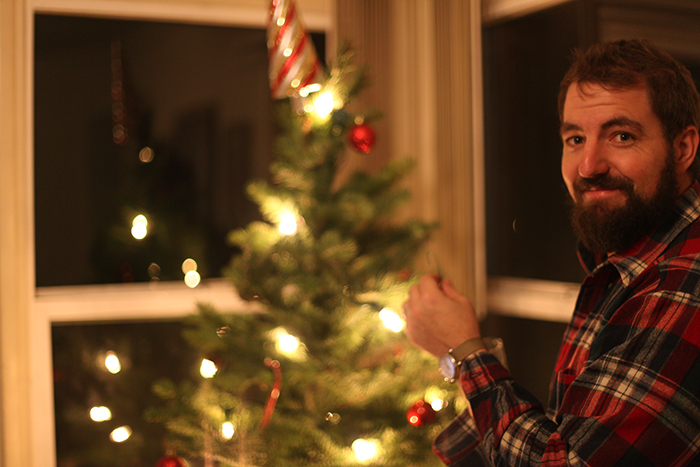 And then we've enjoyed plugging in our tree daily. So maybe some moments are super special and significant, even defining. Maybe some are just normal, ya know, like normal is supposed to be. I am thankful for what comes with normal. Things like comfort just as you are, traditions, simple nights on the couch, truth and encouragement like you need because you are known... things like that. Less "magical" but still so meaningful. What are your favorite festivities? (PS. credit to my husband for his photos of me. He's learning well! ).